Join TAP-Chicago as we embark on a fun and adventurous trip of apple & pumpkin picking + corn maze (one of this year’s theme is World Series Champion Maze)! Carpool will be arranged for attendees. Volunteer drivers will also be appreciated. Ticket details: $12 pass including General admissions for apple & pumpkin picking, corn maze, and tractor rides. APPLE PICKING: Nothing beats the crisp, sweet taste of an apple picked at its peak ripeness. General admission is included in the ticket and additional $1.79/lb of apples you picked. PUMPKIN PICKING: Perfect place for a photo op and find your favorite pumpkin. General admission is included in the ticket and additional $0.40/lb of the pumpkins you picked. SUNFLOWERS PICKING: Did I mention there is a sunflower field as well?! General admission is included in the ticket and additional $2 for a small bunch/large sunflower. Please contact Tuyet Ngo or Eleanore An if you have any questions about the event. 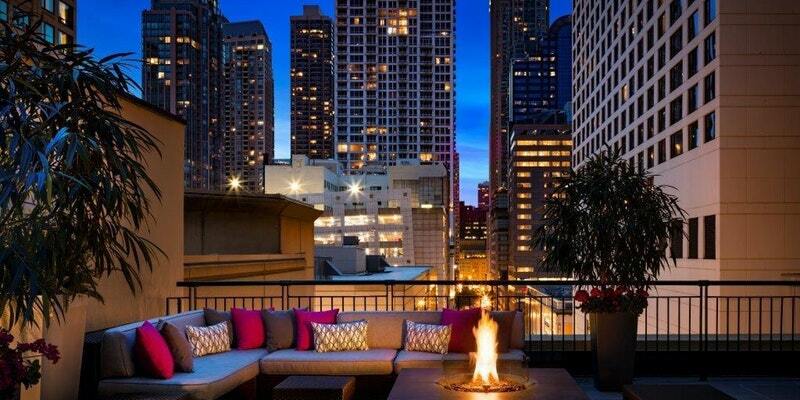 TAP-Chicago Rooftop Happy Hour @ The Gwen Hotel! 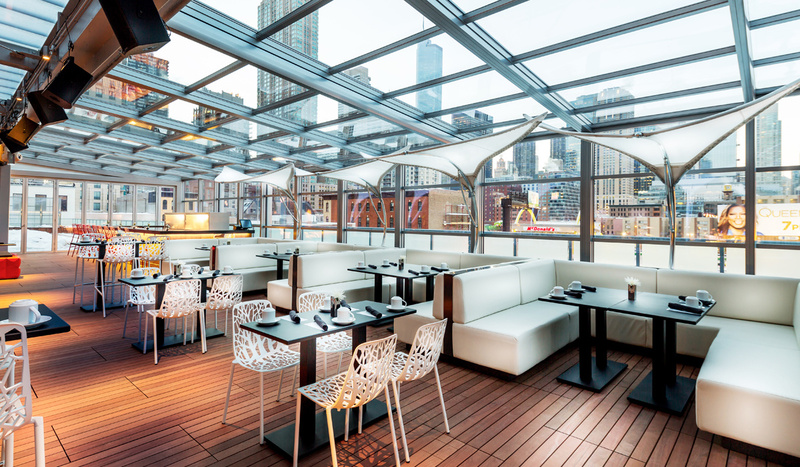 Place: The Gwen, A Luxury Collection Hotel, 521 N. Rush St.
Join TAP-Chicago at our July happy hour mixer on the newly renovated rooftop terrace at The Gwen Hotel! 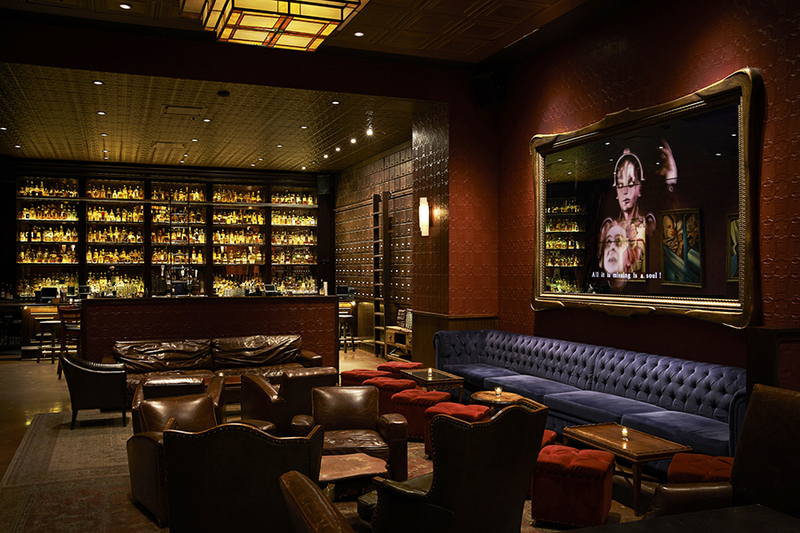 Named one of the Best Hotels in Chicago 2016 by Travel + Leisure, The Gwen is located off of the Magnificent Mile in the landmark McGraw-Hill Building near all of the things to do in Chicago. 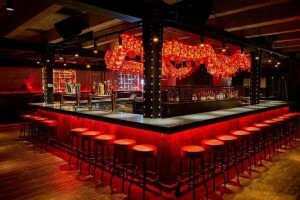 Don’t miss this chance to mingle and network with Chicago’s Asian American professionals. 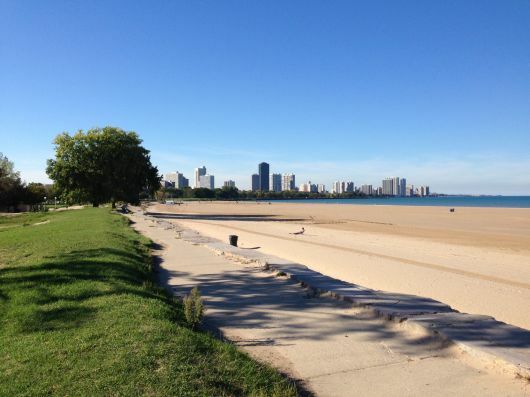 Place: Montrose Beach, 4400 N. Lake Shore Dr.
Tap-Chicago is hosting a summer outing on July 30th at Montrose Beach from 3pm-7pm. Come and enjoy cold beverages, BBQ, beach games and social with new and old friends. DON’T MISS OUT the best beach event this summer! For more information, please visit Facebook. TAP-Chicago cordially invites you to celebrate Chinese Lunar New Year with us at 2Fun Chinese on Thursday, February 23rd! Located within Chicago’s bustling West Loop neighborhood, 2Fun Chinese pairs New Asian fare with Midwestern hospitality for an award-winning concept. 2Fun was recently featured on Chicago Eater Magazine as one of Chicago hottest new restaurants not only because of its scene reputation or stylish guests, but because it has amazing food as well! Don’t miss this chance to mix, mingle and network with new/old friends with us this month! We are pleased to announce that at this month’s happy hour, we will be teaming up with Chicago’s largest Asian American Fundraiser, Lunar Ball, to raffle off two FREE tickets. Be there to have a chance to attend Lunar Ball on March 25th. There will be drink specials as well as delicious complementary BBQ Pork Buns and Pickled Cucumbers appetizers passed during the happy hour. Make sure to register as soon as possible! Early Bird ends Monday February 20th. $5 GA and at the door. Happy New Year! We cordially invite you to our January happy hour at Untitled Supper Club. Untitled is a Michelin Chicago restaurant/lounge featuring creative American food & craft cocktails in space with a speakeasy vibe. Don’t miss this opportunity to catch up with TAP friends in the new year. Make sure you RSVP by Thursday January 19th with the FREE Early Bird ticket. General Admission $5 and General Admission at the door $10. Come join TAP-Chicago for our December Mixer @ the Godfrey Hotel on Dec 12th! This industrial-chic independent luxury hotel with a Cubist influenced facade is in the Near North district near the border with River North. We are also pleased to announce that this will be running our 3rd annual toy drive with Breakthrough Ministries. You can make a difference and help bring smiles to the faces of under privileged children in Chicago. So start off the holiday season the right way with good friends and for a good cause. COST: FREE with new, unwrapped toy ($10-$25 value) OR Early Bird = $5 donation to toy fund in advance before Dec 8th OR General Admission = $10 donation to toy fund at the door. Calling out all TAP basketball fans! TAP will be attending the Brooklyn Nets @ Chicago Bulls game on Wednesday, December 28th. We are buying the tickets in bulk so that is why we are getting such a steep discount! 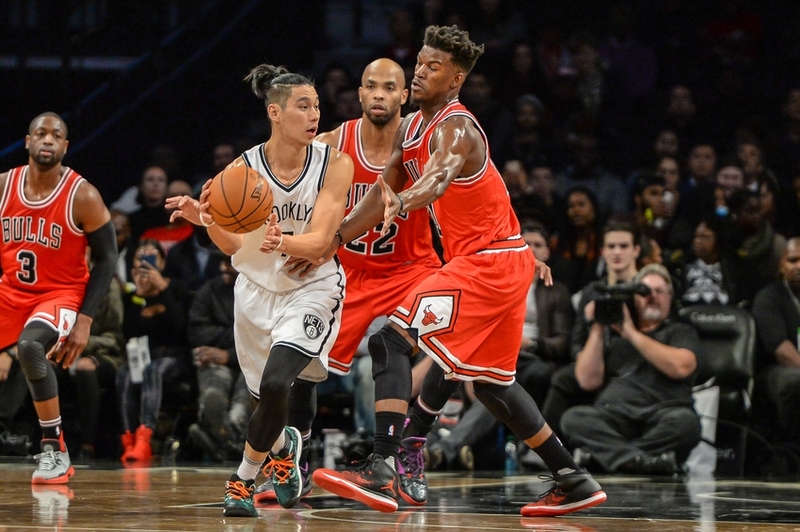 This is a must attend exclusive event to see Jeremy Lin in action against our Bulls team. Space is already filling up, so do register before the December 21st deadline! Keep your ticket stub and receive a free Big Mac from McDonalds if the Bulls score 100 points or more! You will be required to pay in advance via Eventbrite. Join members of TAP-Chicago’s Cultural Committee for a special screening of The Assassin, the film that won acclaimed Taiwanese Director Hou Hsiao-Hsien the Best Director Award at Cannes Film Festival in 2015. The Assassin also won the 2016 Asian Film Award for Best Film, Best Director, and Best Actress. 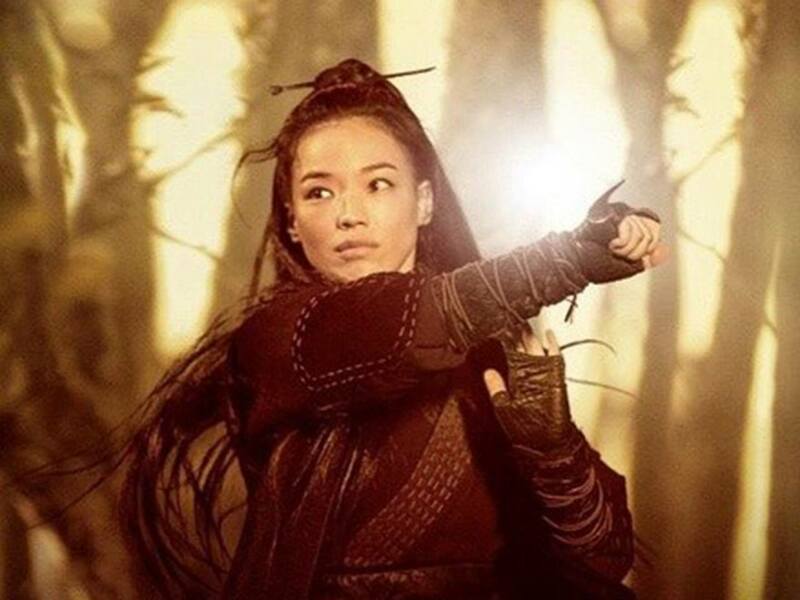 Described as “ravishingly beautiful” and “masterful” by critics, the film is an artistic interpretation of the historical martial arts film genre. Here’s your chance to see this visually stunning film on a big-screen. TAP-Chicago will organize food and drinks afterwards for attendees. Join TAP-Chicago & Breakthrough Ministries as we host another networking mixer at Chicago’s premiere party lounge and bar! Vertigo Sky Lounge has been on Conde Nast Traveler’s Hot List since 2009 and ranked in the top 3 Hotel Bars of the Year in 2012 by the Nightclub Bar Awards. Free appetizers and awesome drink specials! Don’t miss this chance to mingle and network with new/old friends and do some good for those in need! This year, we will be partnering with Breakthrough Ministries for a canned food drive. Cost: Free ticket in advance with 2 canned items and early registration or $5 early registration via Eventbrite by Wednesday, November 9th at 5 PM. Otherwise, $5 ticket with 2 canned items or $10 at the door. Getting there: Grand or Chicago stop Red Line; and #22 Clark, #125 Water Tower Express, #36 Broadway CTA buses; Limited street parking. Please visit Facebook or Eventbrite.